What is SEO? Just because you have a pretty site does not mean anyone is visiting it. 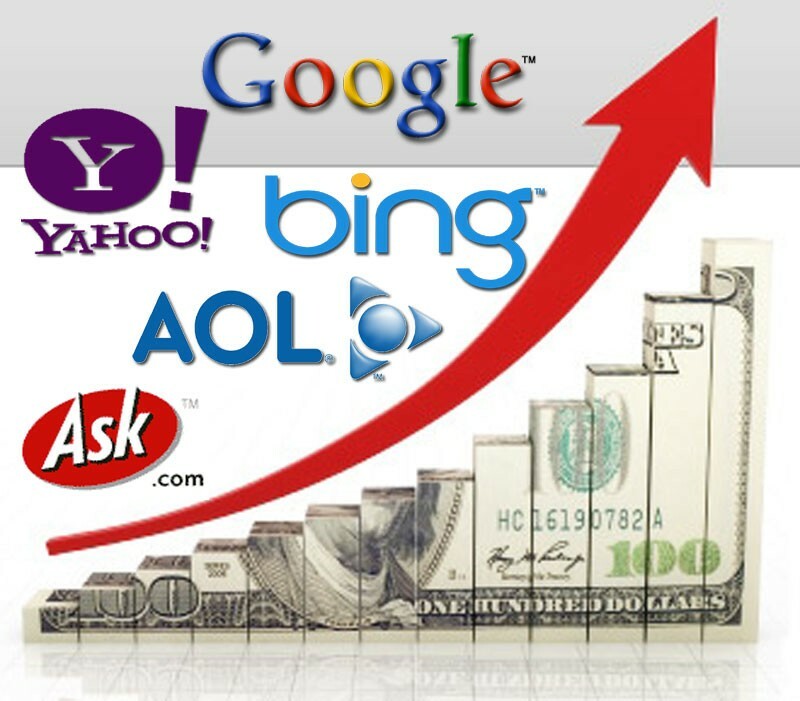 The underlying architecture of our web sites is what makes our sites have amazing top search engine placement. 20 years of experience in search optimization and over 20 automated techniques are pre-built into every one of our web sites. Based around the newest Google Panda and Penguin algorithms our web sites are designed to grow you search placement organically, not just to get you to the top of the Search Engines but to make sure you stay there!